great review! I have read a few books lately that I wish I could go back and read to my 8th grade self. The sad thing is that I don't think my 8th grade self would have been able to appreciate the wisdom.. oh well. Wouldn't it be wonderful if we could go back in time and teach our 8th grade self a thing or two. The book sounds wonderful. Excellent review. This book sounds great and I certainly could of used it in high school. Whoa and whew, and I'm serious. I have worried since I walked on a sunny, brisk day to the post office with an UNDERCOVER addressed to you under my arm, Lenore. What would you think? What might you say? I am breathing now, and I am so grateful. A link back to you on my blog. I copied so many passages from this book into my commonplace book. A record number, I think. I'm so excited for the new paperback addition that includes extra poetry. I love your gift with words!! This is a wonderful review and I'm seriously going to hunt this book down!! I must read it! Thank you Lenore...thank you! I knew this author's name was familiar to me for some reason and after I posted your link to my goodreads list I realized that I had read her outstanding memoir about her son back in 2006. I totally recommend this book to you. A Slant of Sun: One Child's Courage. What a great review! I love it when a book gives me something I can touch on in my own life - a song or an event or a movie, something that a character and I both experienced. Aww yay! I definitely have my eyes on the paperback when it's released! Sounds lovely ^_^ I love book people! Wow, what a review! I especially like the quotes that you included, and Somewhere is a beautiful song! There are many books that I wish I had when I was in high school! Wow, I have to get this book. Em's given it a great recommendation too so really I have no excuse! I LOVE this book too, Lenore! Beth is a poet. I remember my 8th grade self quite well, and I would have appreciated the wisdom, I'm (pretty) sure. Staci - Thanks for letting me know about A Slant of Sun: One Child's Courage. My best friend is going through a similar thing with her daughter. I will recommend it to her. Selling metaphors - an absolutely perfect way to earn pocket money! And the image of the young girl skating in the spotlight of the moon is beyond beautiful. I'm a long way from the 8th grade now, but I just know I will love this book for the sheer poetry of Beth's words. Thank you for the excellent review, Lenore. Read about this on Beth Kephart's blog, and I can't wait to read it. Elisa sounds like a character I can really relate to. Oh this book sounds wonderful, just my kind of thing. I love the passage you quoted. This book sounds really sweet. Thanks for the review. Awesome! This one sounds great. I love the quotes you included, so I'm definitely going to grab it soon! 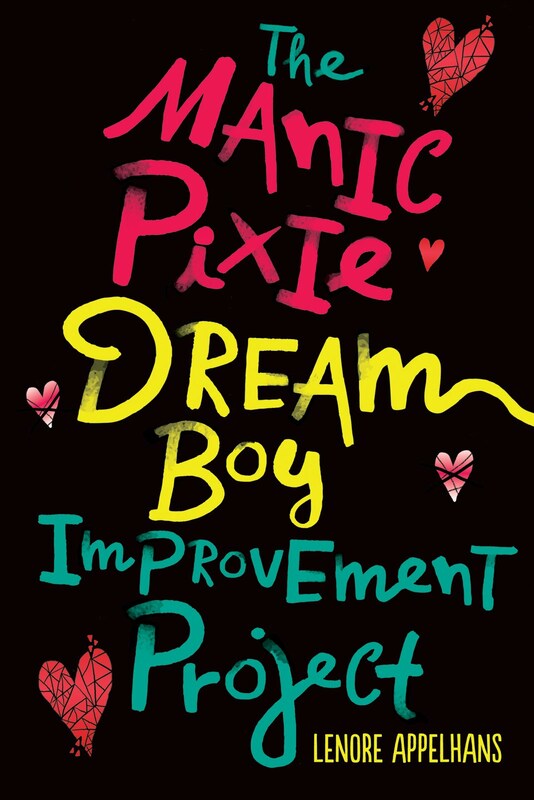 "If I could go back in time and give this novel to my 8th grade self, I would."